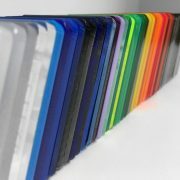 SIMONA® HDPE Sheet is at the top of it’s class. World renowned for it’s premium quality, our SIMONA® HDPE Sheet (High Density Polyethylene), also known as PE100, is a true all-rounder when it comes to Chemical Tanks, systems and equipment. 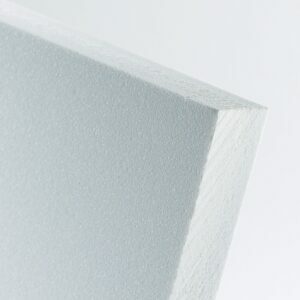 For all cut to size HDPE sheets a $40 cutting charge has been built into the price. Colour Choose an optionBlack - SALE!Natural (White)Yellow (UV) - SALE! 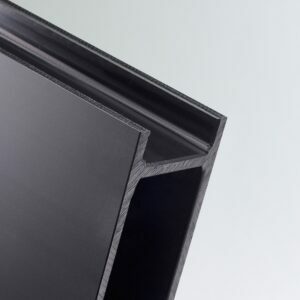 SIMONA® HDPE Sheet is at the top of it’s class. World renowned for it’s premium quality, our SIMONA® HDPE Sheet (High Density Polyethylene), also known as PE100, is a true all-rounder when it comes to Chemical Tanks, systems and equipment. 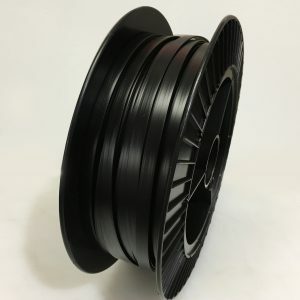 The black UV-stabilized material offers the advantage of high impact strength even at low temperatures together with good corrosion resistance. It boasts excellent processing properties and is highly tolerant of chemicals. The natural PE is approved for contact with food FDA. 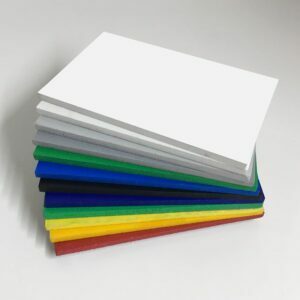 Based on the molecular weight in the PE300 group, our PE100 range has a service temperature range from -50 degrees C to +80 degrees C.
We offer a full service cut to size PE100 sheets in Sydney, Melbourne, Brisbane and Perth, delivered to your door. Simply select Cut To Size in the Size drop down menu, select your thickness then and add your exact dimensions you require from there. Remember to note the red alert which indicates the maximum cutting lengths and widths.